We have several options for how to buy our vegetables this year. Wondering which option suits you best? 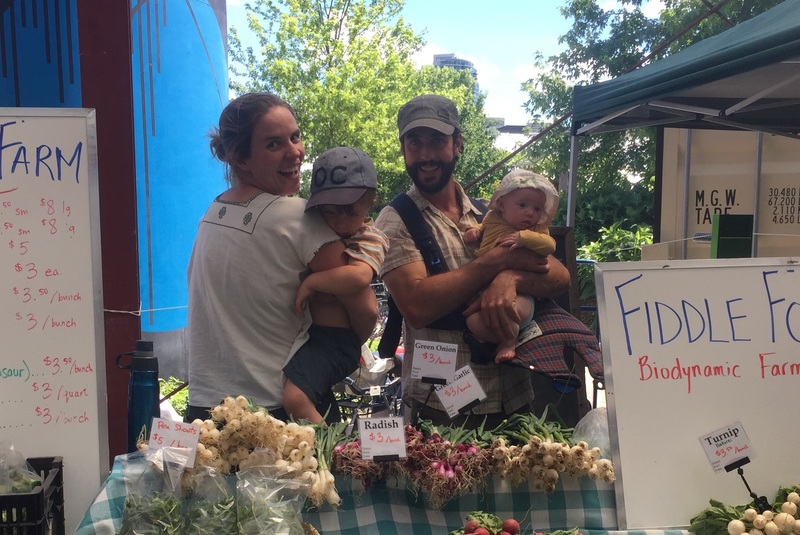 CSA, Market Bucks, and Online Marketplace! You want to build a community connection to a local farmer in the most beneficial way by providing the farm with upfront financial commitment. You would like someone else to make a few shopping decisions for you! You are looking for the simplest way to ensure you and your family are eating seasonally, locally and organically. You like the idea of some surprises and being introduced to a few new vegetables. 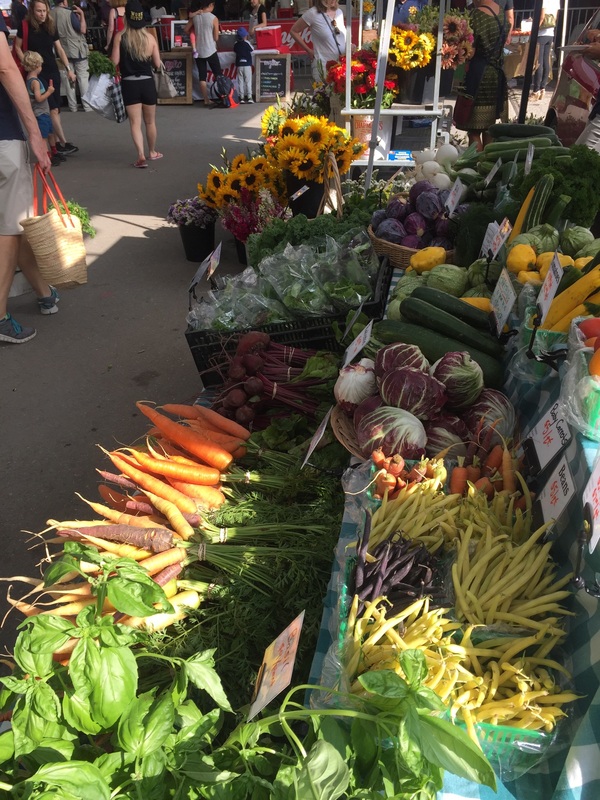 You can’t always make it to the Farmer’s Market but want the freshest produce available. You want the most economical way to buy your local produce. 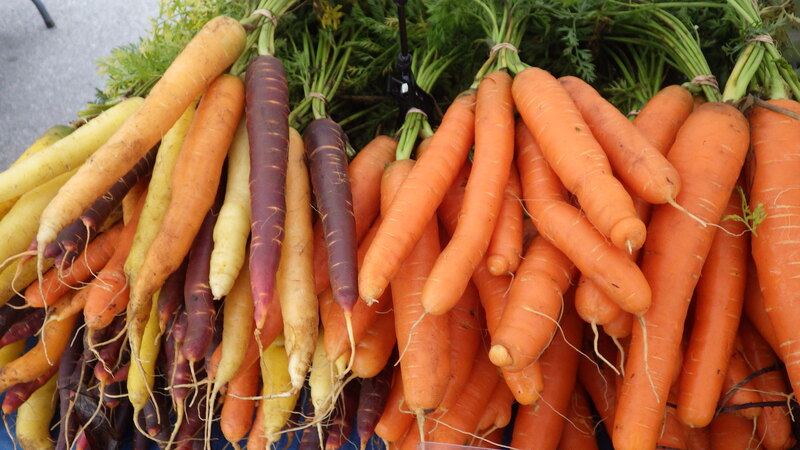 You plan to shop at the Farmer’s Market regularly. You like the convenience of shopping cash-free at the market. You want to show your upfront financial commitment to a local farmer but aren’t interested in the CSA option. You want to choose exactly what you get each time you place an order. You know you can’t always make it to the Farmer’s Market and can’t commit to a CSA share. You are away too much during the summer to get a CSA share or commit to regularly shopping at the Farmer’s Market. You like the idea of checking our list regularly to see what is available. You’re happy to pay a little extra for the convenience of shopping from home, having your order packed and delivered, and getting only what you want when you want it. Have a CSA share and want to add extra items. Of course you can have it all! Have a CSA share, shop at the market on occasion and whenever you want, you can add items to your share by placing an order online! We are here to make your vegetable dreams come true! 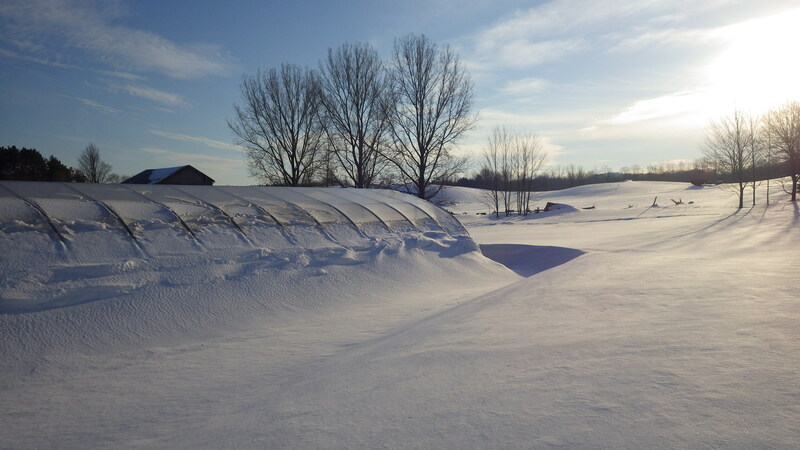 Winter weather is holding strong on the farm, with a thick blanket of snow, but we can feel the warmth of the sun and the lengthening days! We will soon be starting the first seeds in the greenhouse, new staff will be joining us on the farm, and the next growing season will begin to emerge from our minds and into the fields! 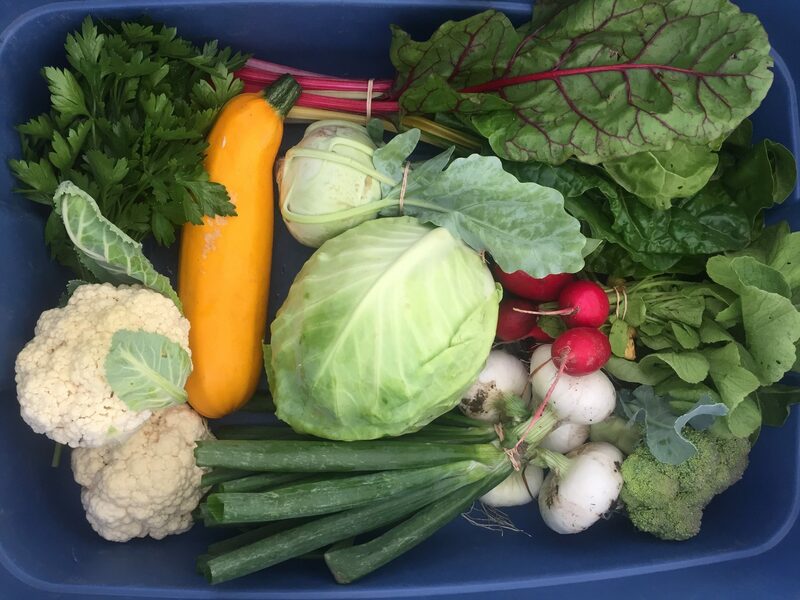 If you would like to join our CSA (Community Supported Agriculture) membership and share the adventure of a season of fresh, organic and locally grown vegetables, we would love to hear from you! 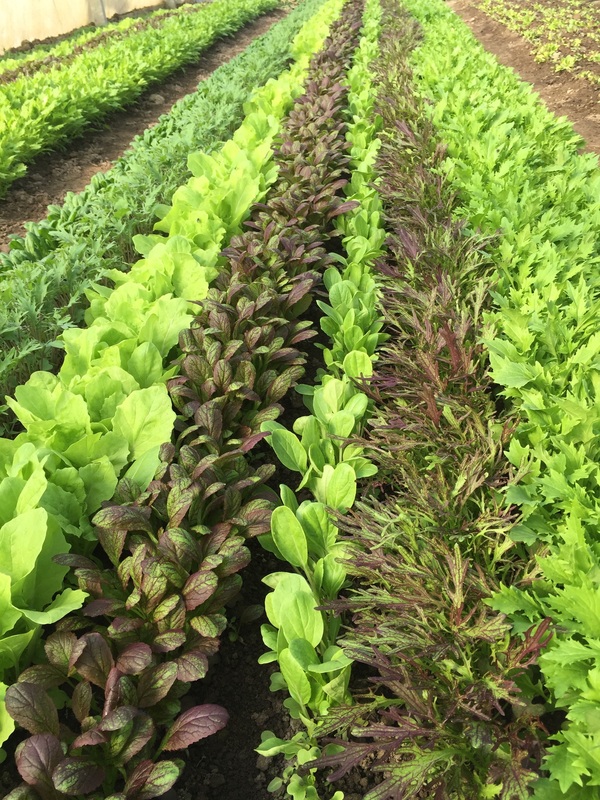 Our CSA registration will be ready to go as soon as we finalize a few new offerings for the 2019 season: Alliston and Creemore pick-up locations on Wednesdays, paying by credit card as an option, and the possibility of placing an order for additional items in your share via our new online marketplace. Until CSA sign-up is available here on our website, we invite you to share your contact information using the “Join Our Mailing List” button on the right side-bar and you’ll be among the first to know when we are ready for registration!